Creamy, soft colors of white oak flooring create a serene mood. The creamy, soft colors of white oak create a light and serene yet elegant mood to the atmosphere. 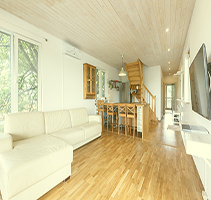 It is the most common wood flooring used in homes. 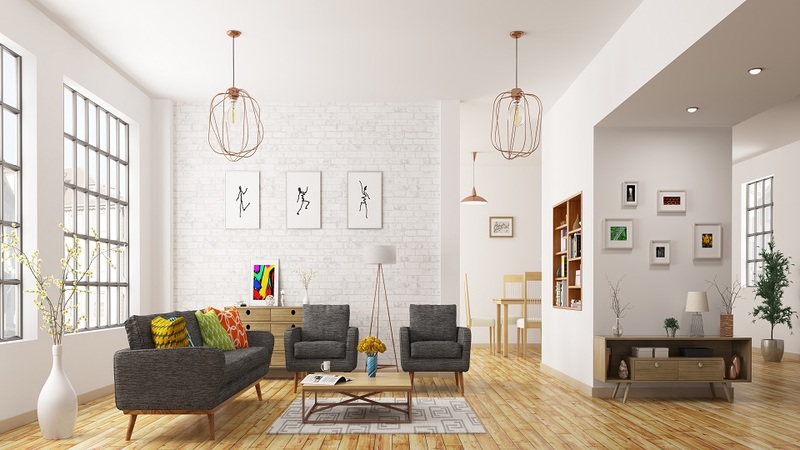 In a modern setting, the look is casual and unfussy. 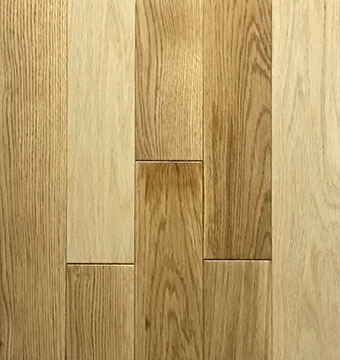 White oak flooring’s growth rings are spaced more closely together than other oak hardwood flooring, which means your white oak floors will have a smoother, more uniform texture. The wider width is also a stylish trend and features varying board lengths with a medium gloss level for a custom look that is easy to maintain. Your floor will look newer longer, thanks to an advanced Aluminum Oxide finish that protect against scratches from daily abuse. Lacy Act Compliant: Under Lacey Act it is unlawful to import, export, sell, acquire, or purchase fish, wildlife or plants that are taken, possessed, transported, or sold in violation of State or foreign law. 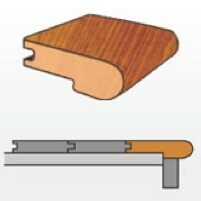 Planks are 4 sided micro-beveled edge. Tongue and Groove. 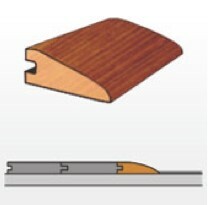 Installation: Tongue and Groove nail down with 1 ½”-2” fasteners. 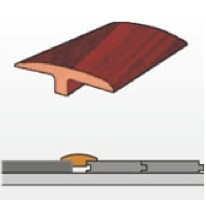 Prefinished Solid Hardwood Flooring type describes the flooring category. Every flooring category suits specific room design need. 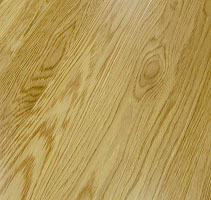 Northern Oak Collections breaks down flooring type according to wood species. Exclusive Series breaks down collection according to construction type or price range. 25 Year Residential Limited Warranty Warranty describes the warranty Ferma Flooring provides to each flooring type. Solid Wood Flooring Construction relates specifically to solid hardwood, engineered hardwood, bamboo, laminate, or luxury vinyl. Smooth There are three type of surface style: smooth, handscraped, wire brushed. 55-60% Gloss describes the shiny coating that adds a polished look to the floor’s surface. Every flooring category (hardwood, vinyl, laminate) offers gloss levels (high, medium, low) from which to choose based on your room design and lifestyle. On or Above Ground There are 3 different floor levels: above grade, on grade, and below grade. Nail Down (with 1 1/2" - 2" fasteners) There are typically five installation methods: nail down, glue down, floating with glue, click-Locked, floating by clicking. The Forest Stewardship Council sets standards for responsible forest management. A voluntary program, FSC uses the power of the marketplace to protect forests for future generations. 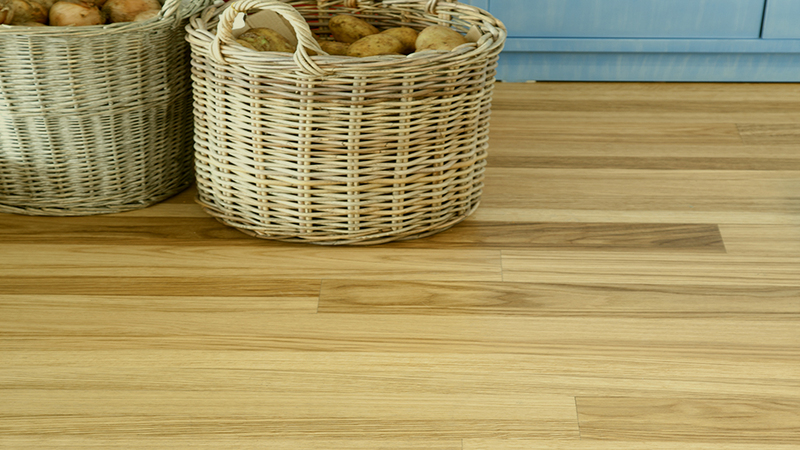 FERMA's manufacturers of Solid Wood flooring is FSC certified. The letters ‘CE’ appear on many products traded on the extended Single Market in the European Economic Area (EEA). They signify that products sold in the EEA have been assessed to meet high safety, health, and environmental protection requirements. 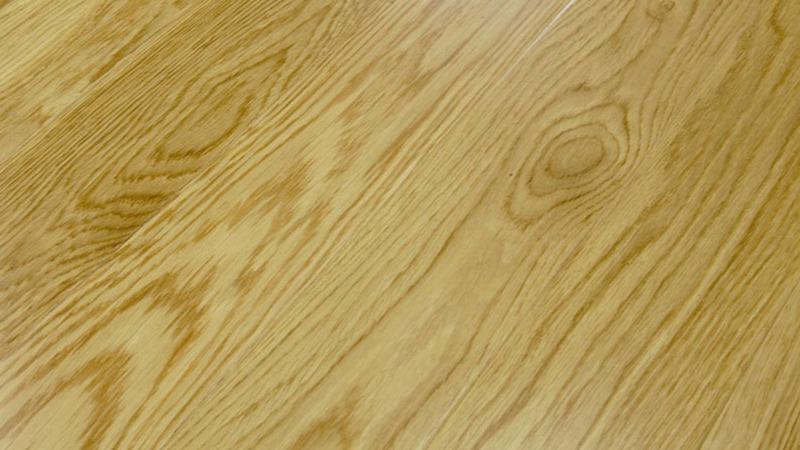 FERMA's manufacturers of Solid Wood flooring is CE certified respectively.